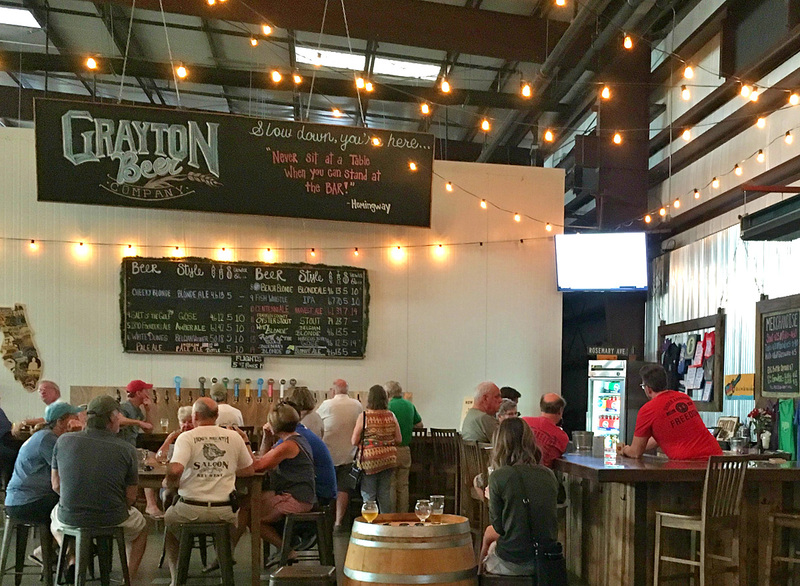 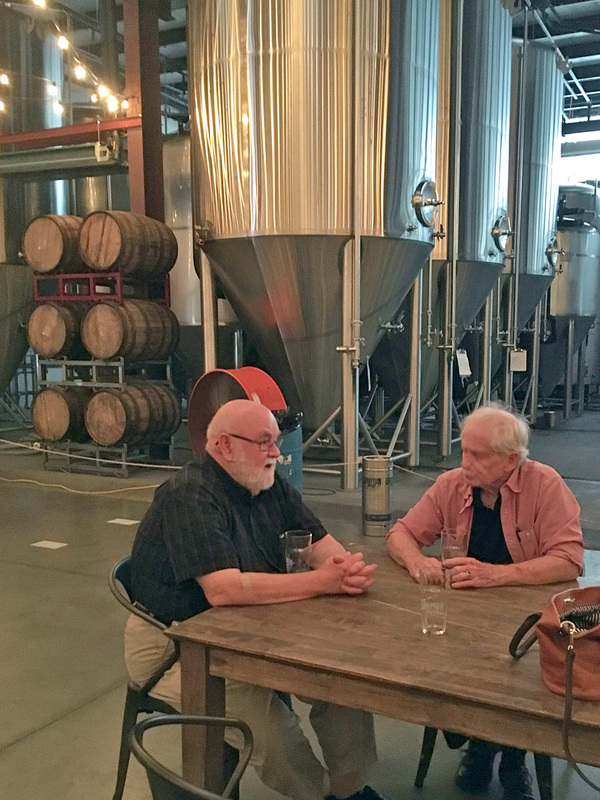 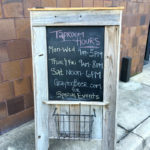 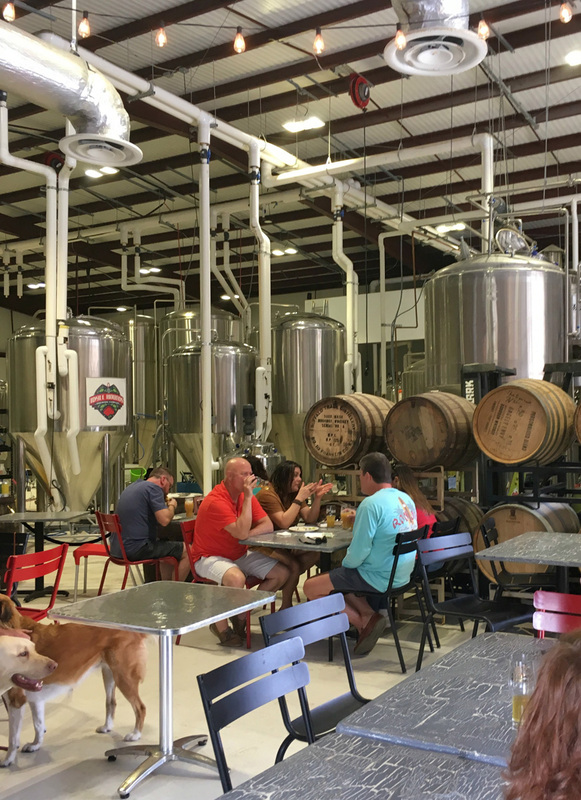 This is a local micro brewery that brews classic, contemporary beers. 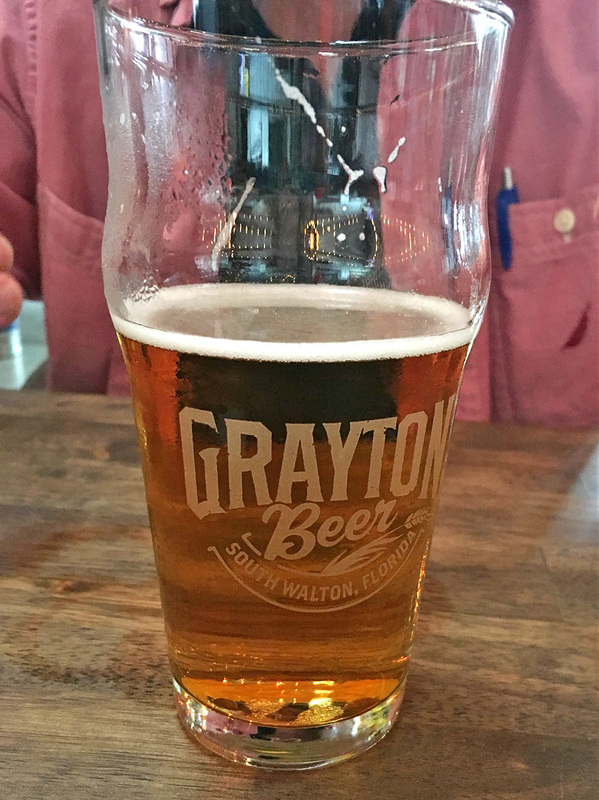 You can find their beer in many of the restaurants, supermarkets and convenience stores. 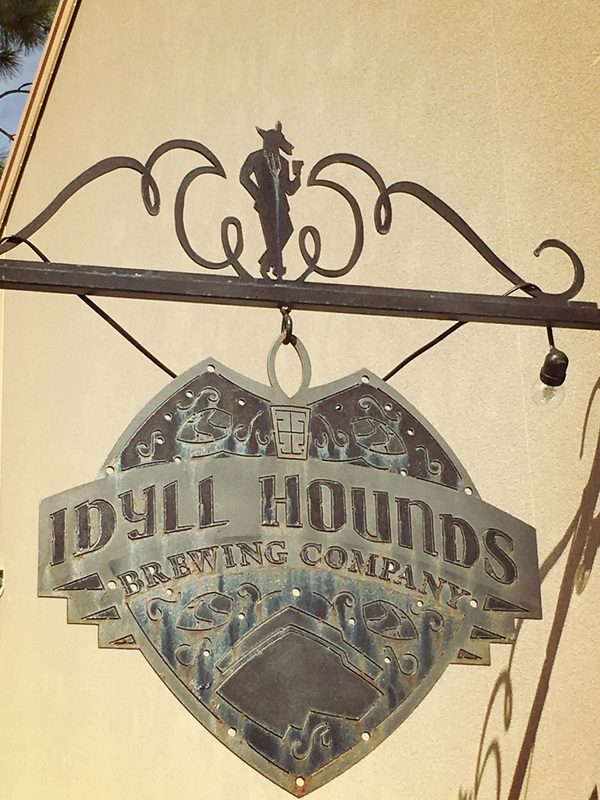 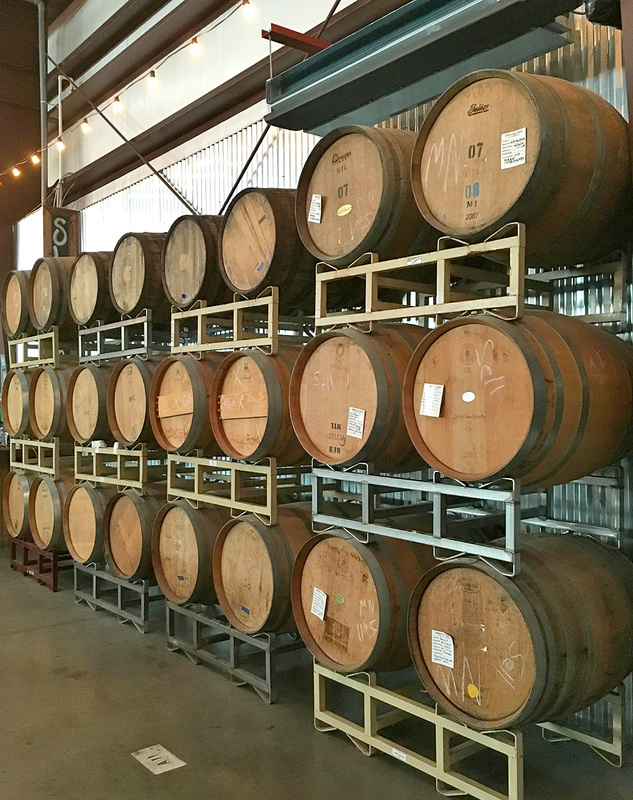 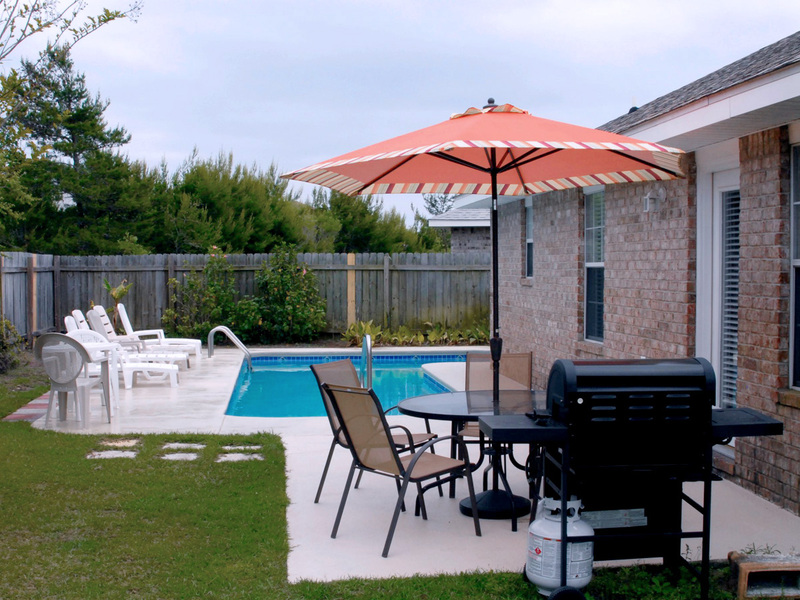 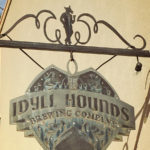 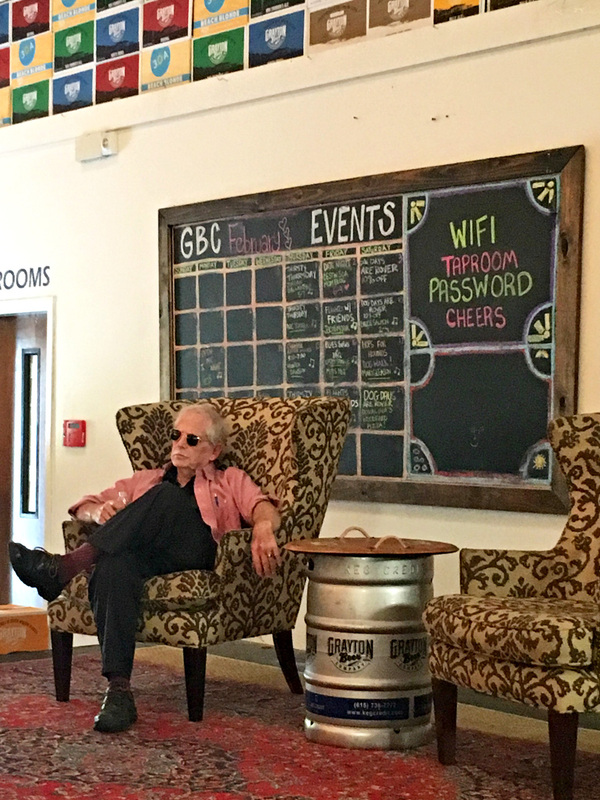 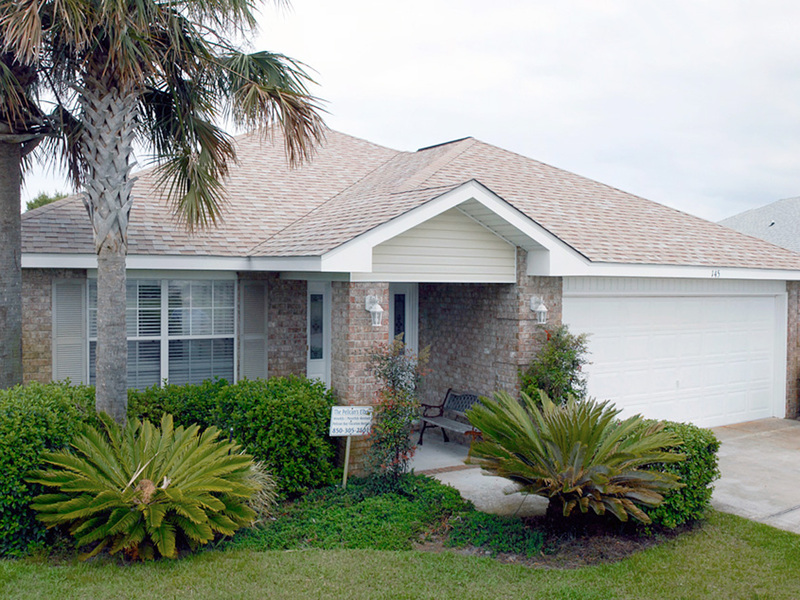 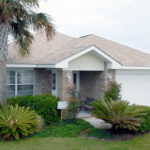 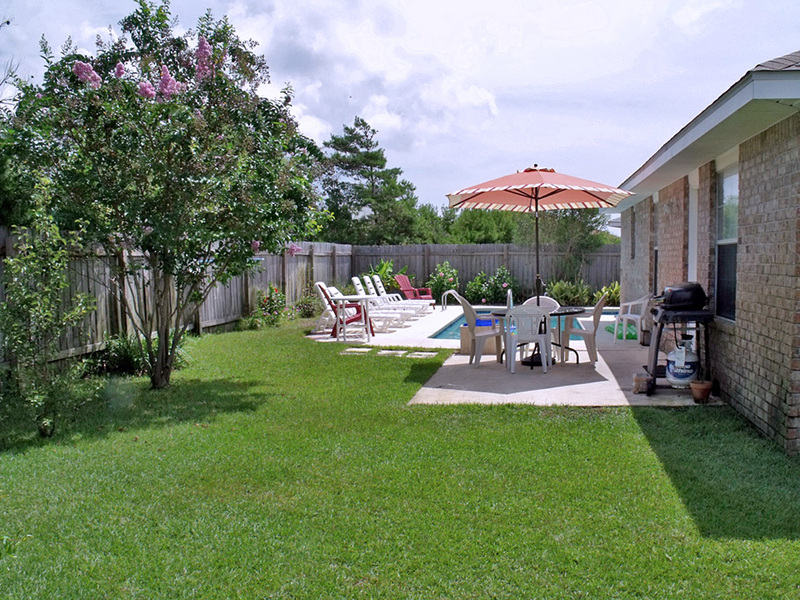 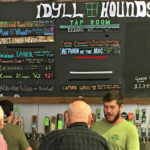 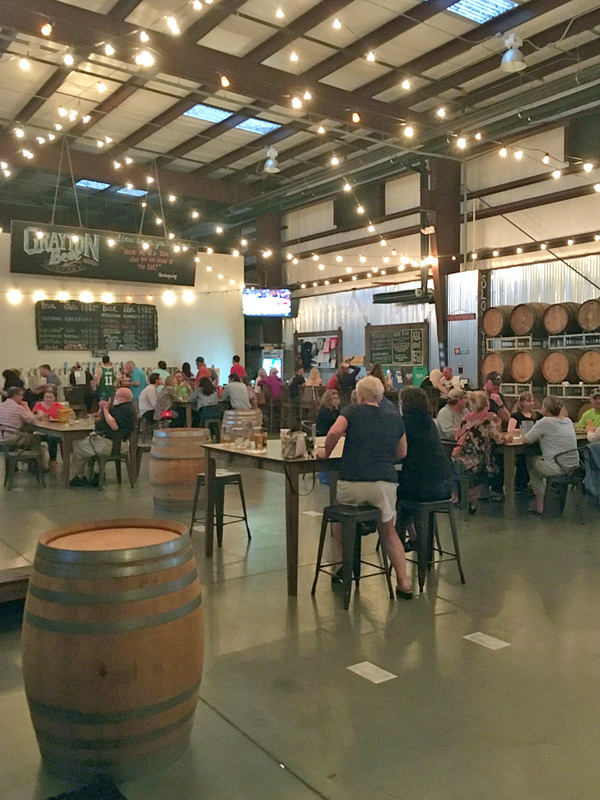 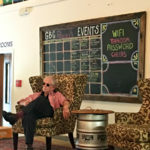 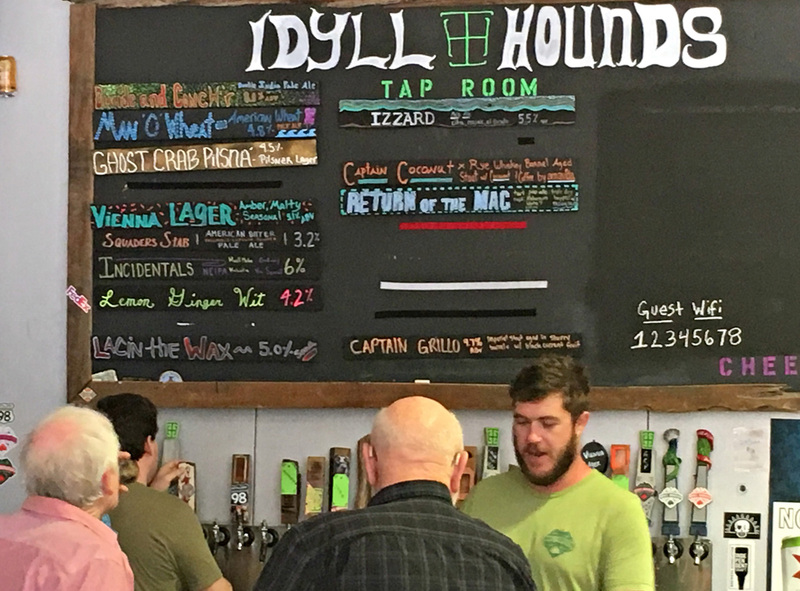 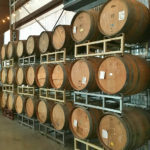 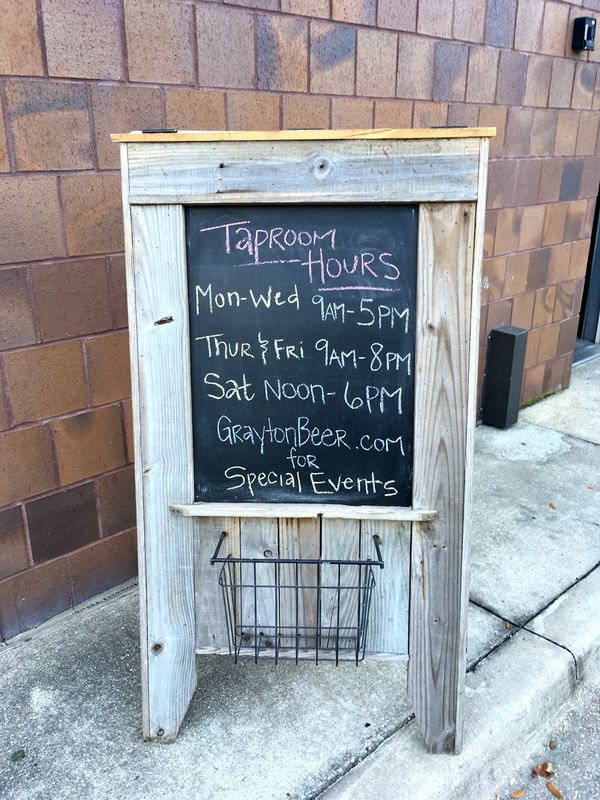 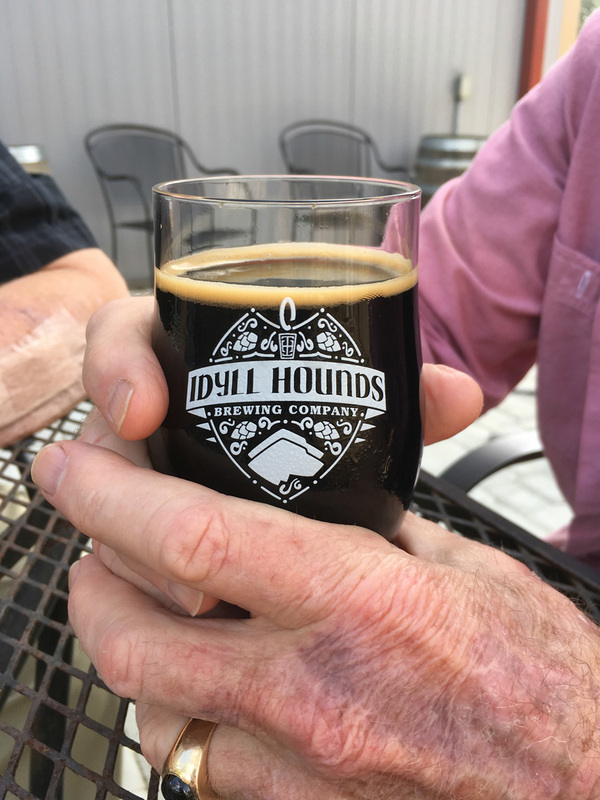 Idyll Hounds is a small micro brewery, located in South Walton County. 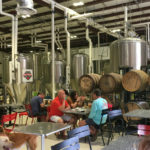 Their three regular beers, Divide and Conch’r, Man o’ Wheat and Ghost Crab Pilsna, are distributed only in the Florida Panhandle at this time. 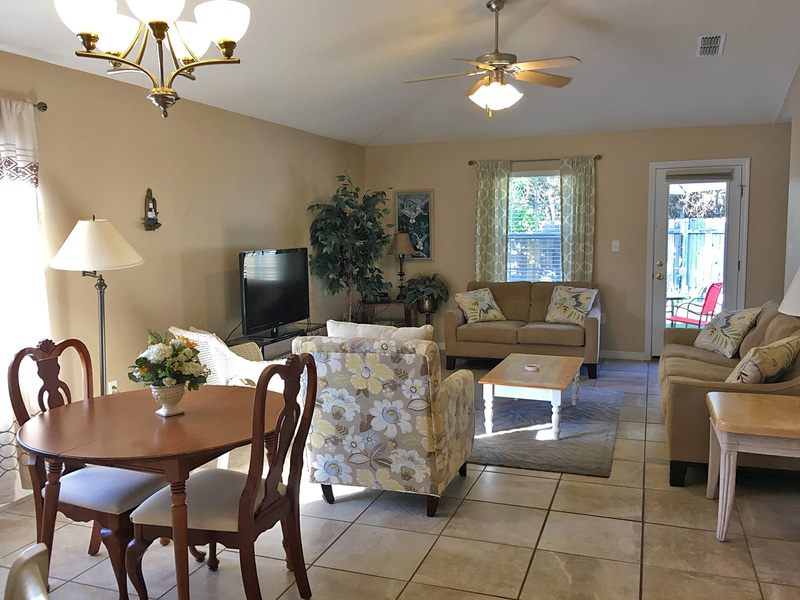 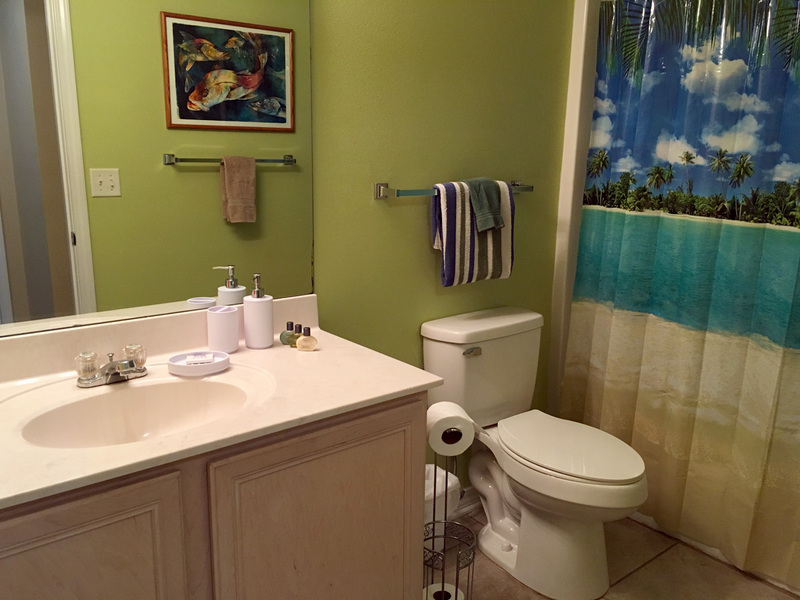 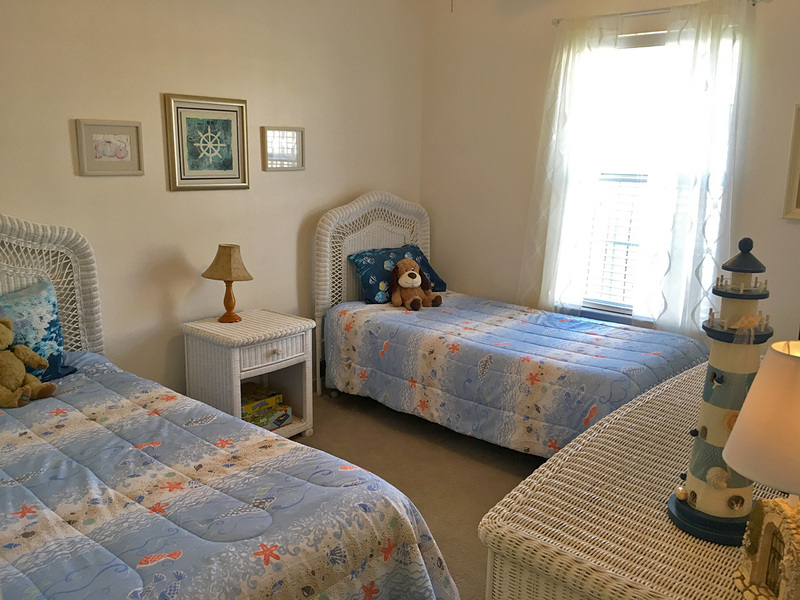 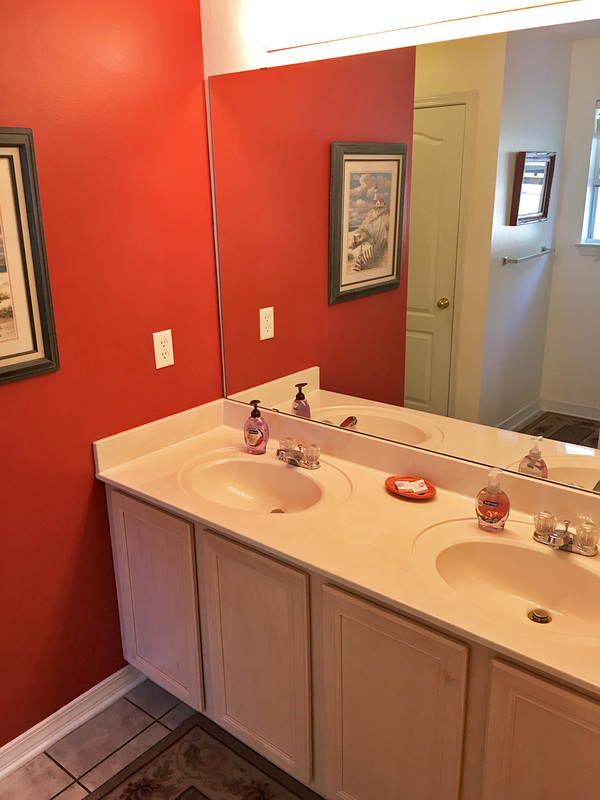 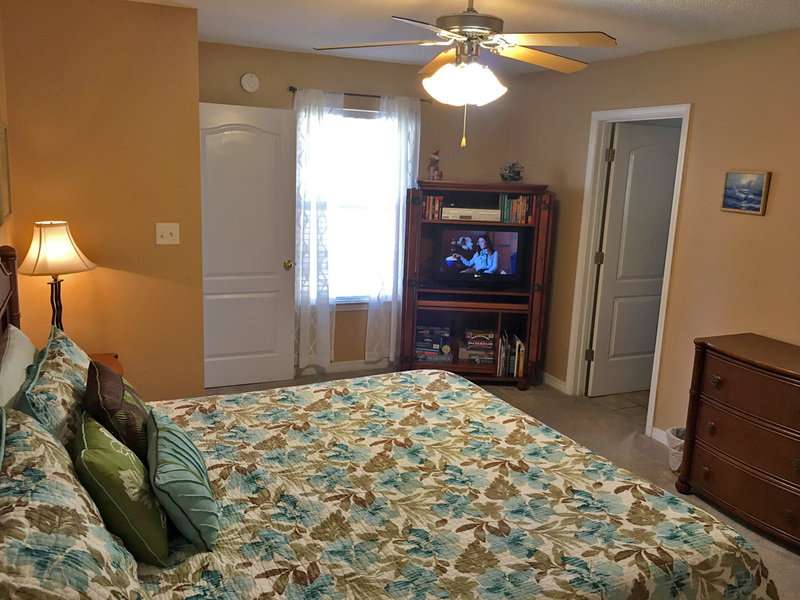 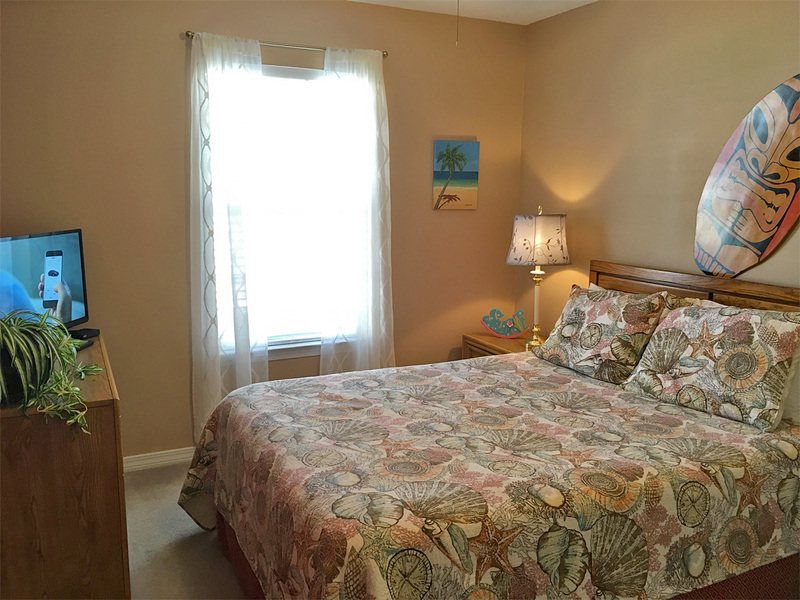 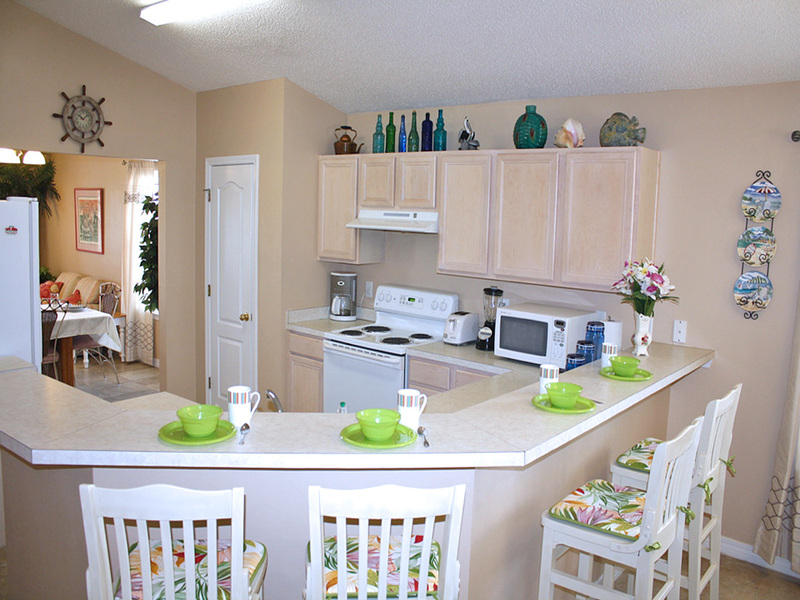 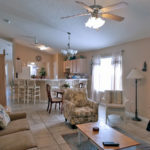 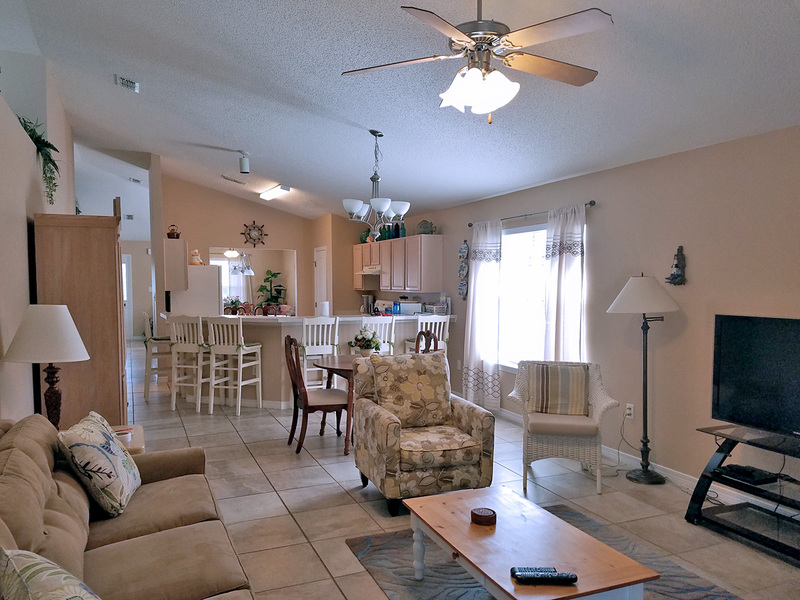 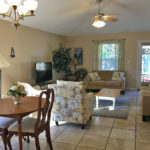 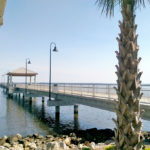 Take a break from the beach and visit Elmore’s Landing on Hwy 331, just south of the bridge over Choctawhatchee Bay. 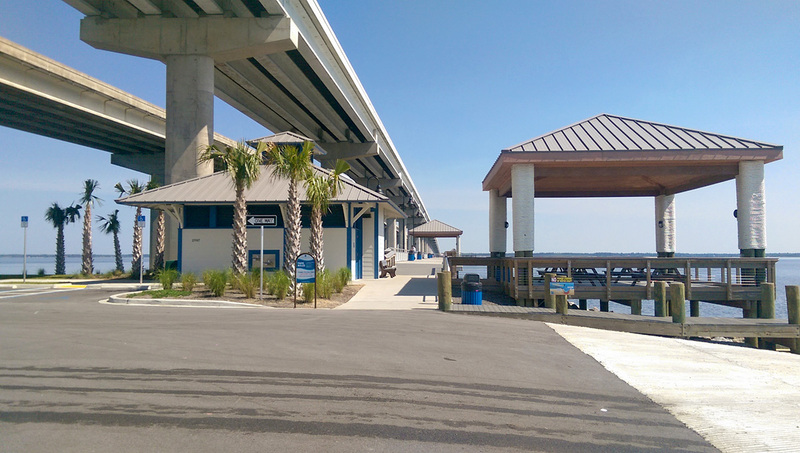 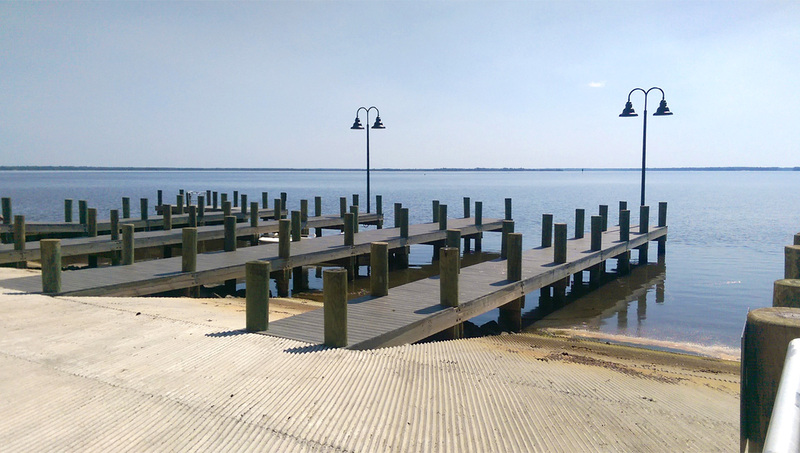 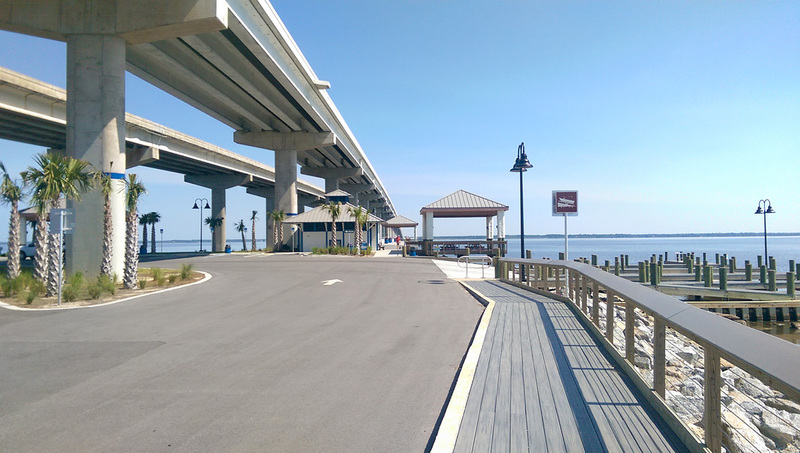 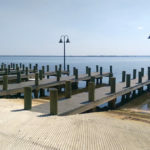 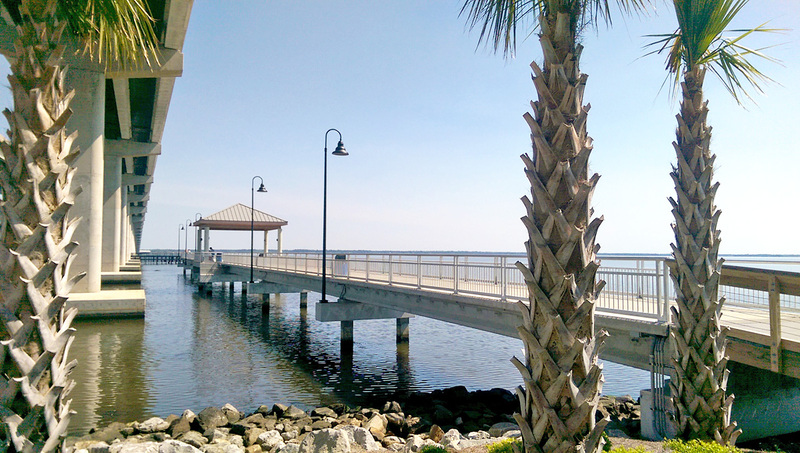 Whether you are looking to catch fish in Choctawhatchee Bay, launch a boat, or just enjoy a breathtaking view at lunch or sunset, Thomas Pilcher Park could be the place. 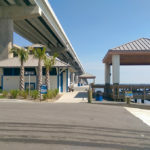 The museum allows guests to experience aviation warfare armament from the early days of World War I right through to today’s high tech planes and bombs.